Kevin Kling continues to be a top choice for condo sales at Halifax Landing and he also continues to bring the results his clients are looking for. Unit #804 offers two bedrooms, two bathrooms and more than 1,600 square feet of living space and sold for $250,000. 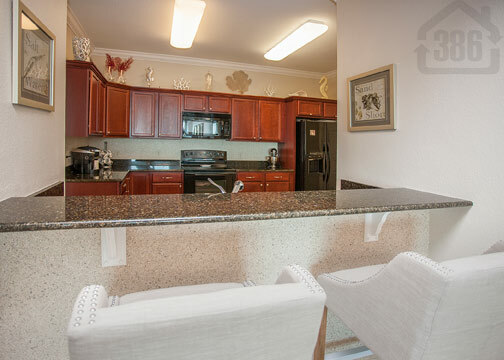 This condo also features a popular den which could be used as an extra bedroom or game room. At Halifax Landing residents enjoy an array of community amenities which include a heated swimming pool, Jacuzzi spa, two saunas, an extensive fitness room, billiard and card tables, fishing areas, and a community boat dock for instant access into the ICW. 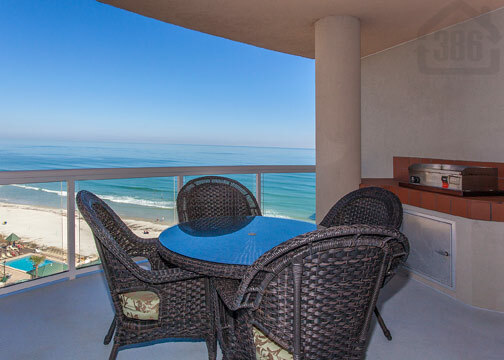 Call Kevin today at (386) 527-8577 to view Daytona Beach Shores area condos for sale or to utilize our extensive marketing plan in the sale of your current property.